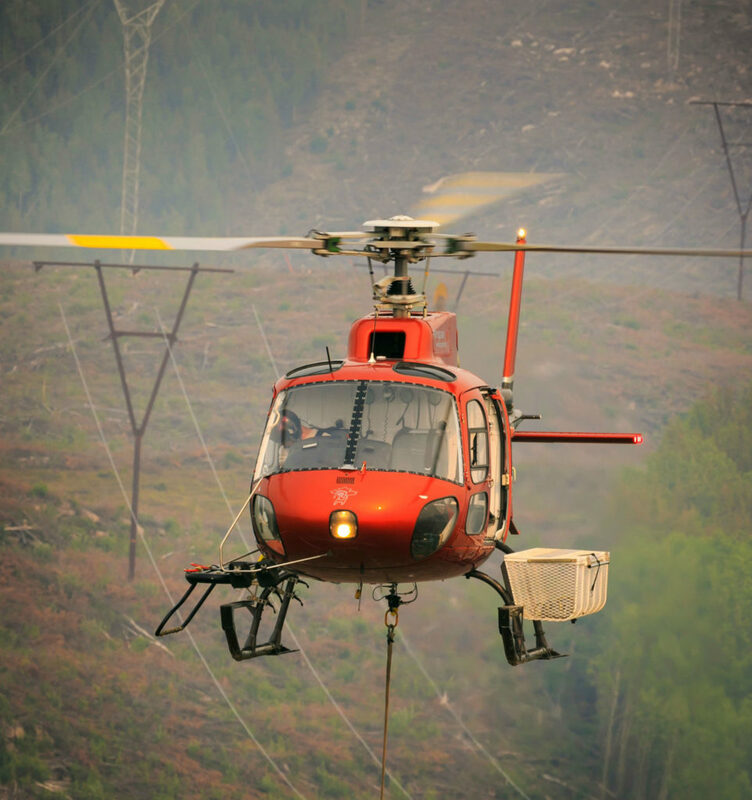 The fifth Airbus International Powerline Symposium was held in Vancouver, British Columbia, on Oct. 31 in conjunction with the Helicopter Association of Canada’s 23rd annual convention and helicopter safety forum. 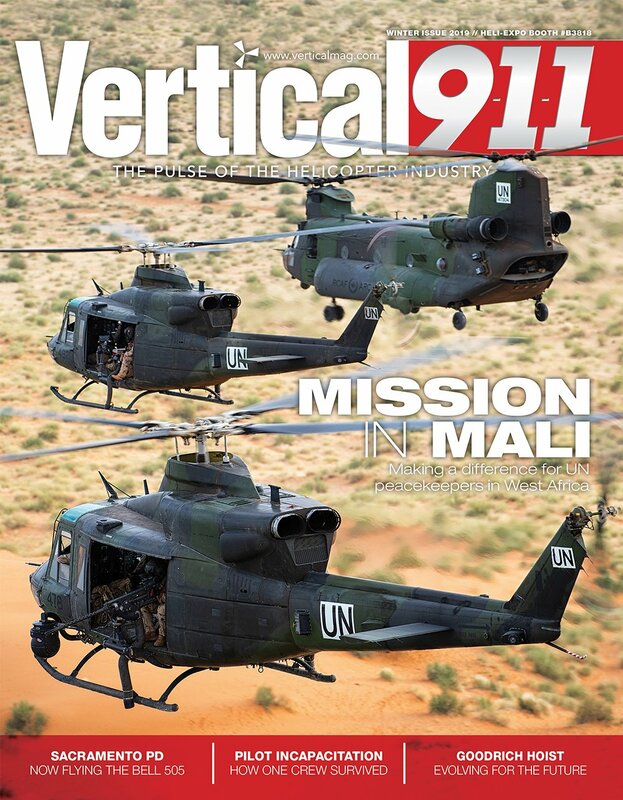 “The goal of the symposium is to bring all of the industry experts – regulators, construction companies, operators – everyone who is involved in this industry to come together to share thoughts and ideas, looking to make the industry better, safer and more efficient,” said Travis Latiolais, sales manager, oil-and-gas and utility for Airbus Helicopters. With over 125 people registered, the symposium has grown in popularity every year and is open to everyone in the industry. Latiolais explained that Airbus works to keep the annual symposium relevant and reflective of current industry issues. Interactive presentations included operational profiles from powerline helicopter operators San Diego Gas & Electric and Airtelis; the economics of light versus medium/heavy helicopters in powerline construction, given by Régis Magnac, head of customer operations for Airbus Helicopters; and intensive technical workshops and panels covering HEC hook compliance and rigging standards. Keynote speaker Clint Mowbray reflected on his 27 years in the Royal Canadian Air Force (RCAF) as a search-and-rescue helicopter pilot. 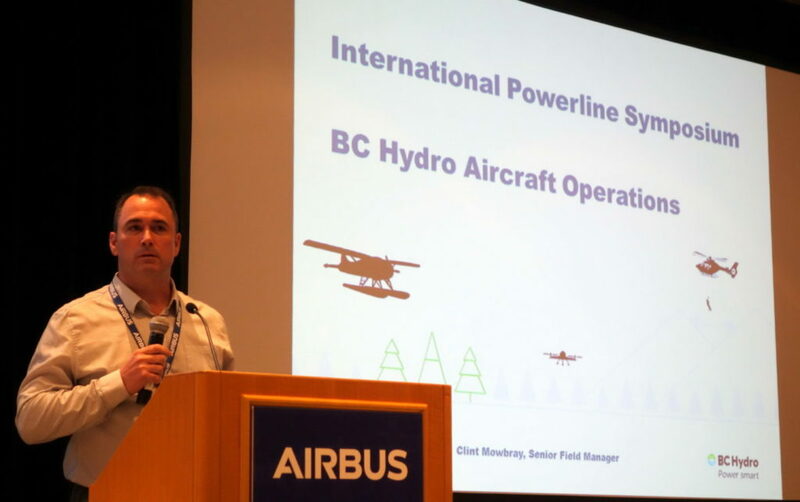 Now, as senior field manager for BC Hydro’s aircraft operations department, Mowbray is bringing his experience with the RCAF’s “world’s best” safety culture to the utility company’s operations. “Aviation isn’t inherently dangerous, but it’s inherently unforgiving when things go wrong,” said Mowbray. He reviewed the importance of the “four pillars” of a Safety Management System (SMS), that include a commitment to safety by the owner and operator; recorded safety management processes aimed at setting safety goals, identifying hazards, and investigating incidents and accidents; properly trained and empowered safety staff; and a healthy, non-punitive safety culture. Rather than placing blame, the importance of assigning a cause to an incident is a key to “get an SMS from a document on the shelf to a living and breathing part of our organizations,” said Mowbray. Du Guihe, general manager of the State Grid General Aviation Company (SGGAC) in the People’s Republic of China, made it clear that safety is as important at SGGAC as it is worldwide. 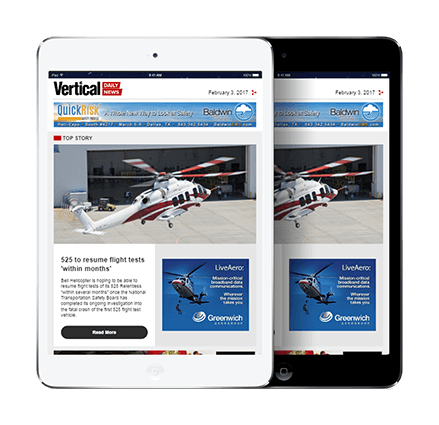 “I’m here today to offer an invitation to all of you here, Airbus Helicopters and friends. I would like to find a solution to a development plan with you for long-term cooperation and collaboration. I believe we must reach the goal to drive helicopter operations to a higher safety position with all of our efforts, together,” said Du, through an interpreter. 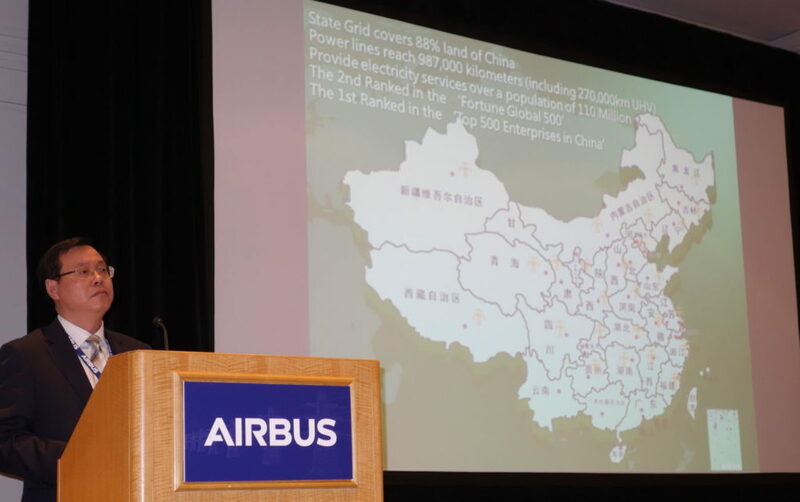 He presented an overview of his company’s remarkable scope of helicopter operations to support the power grid system in China. China has 613,293 miles (987,000 kilometers) of power lines, including 167,770 miles (270,000 km) of ultra-high voltage lines. More than 2,858 miles (4,600 km) of the grid is in remote and inhospitable regions, at an average attitude of 13,125 feet (4,000 meters). 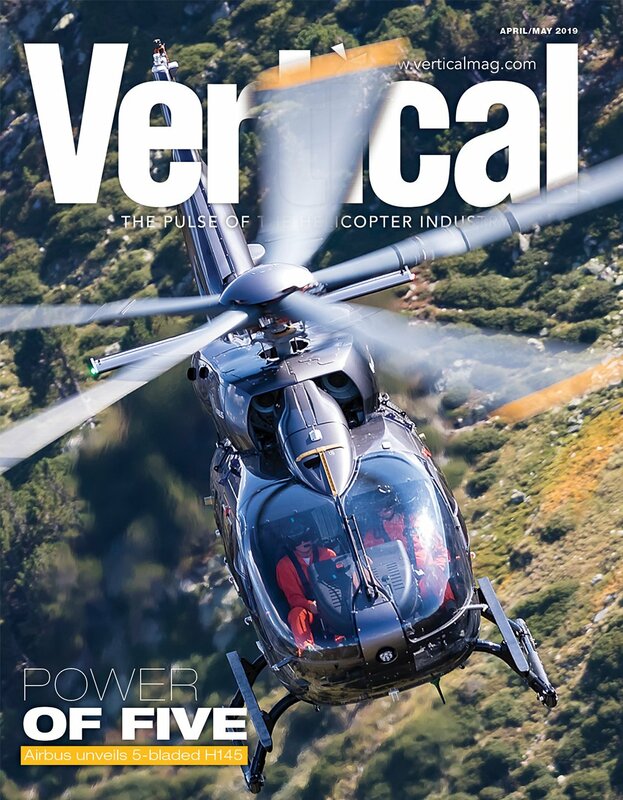 “The highest tower is at 5,295 meters [17,370 feet] – it is the most challenging environment for helicopter operations in the grid industry,” said Du. In a look at the “Changing Industry,” the symposium’s closing panel fielded questions and prompted discussion about regulatory issues. The FAA’s Kevin Morgan, Fred Jones of the Helicopter Association of Canada, Chris Martino of the Helicopter Association International, and Cameron Clark, Infinion Certification Engineering covered topics including “soft goods” or PCDS harness certification in Canada, and the operational certificate status of restricted-category, ex-military aircraft flooding into the U.S. market. The symposium was a success, with a full, engaged room from the early first session to the evening’s last panel. 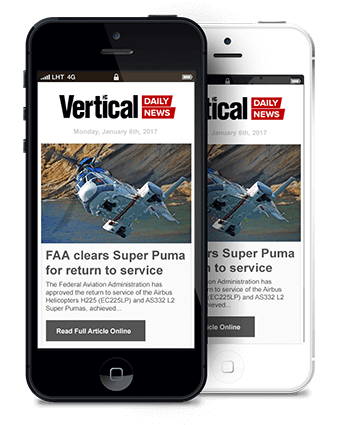 “At the end of the day, Airbus is the sponsor, but this is for the industry – it’s the industry’s symposium,” said Latiolais.